I love the weekends, don't you? My 1929 Charmer gives us a tour of her front yard garden. 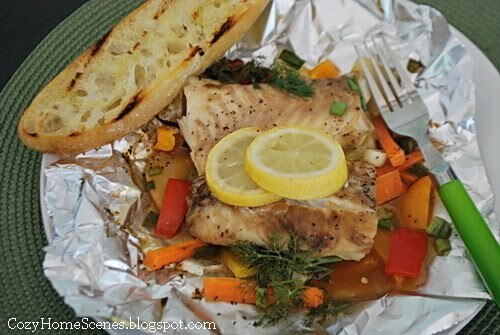 Cozy Home Scenes has a yummy recipe for grilled fish. 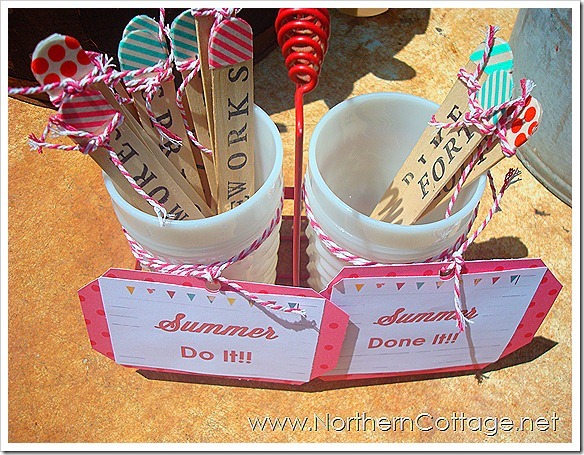 Northern Cottage used washi tape to make these adorable summer list sticks. 2 Crafty 4 My Skirt has a recipe for taco tater tot casserole. Home Happy Home and a tour of her front porch. Thanks to all who linked up! So much fun playing on the floor with lil'ones! Great features too. Oh my goodness, Macie is growing up right before my eyes! She is so cute! I'm glad to hear you have been well and keeping busy. I hope your weekend is wonderful. Thanks for hosting, Terry! 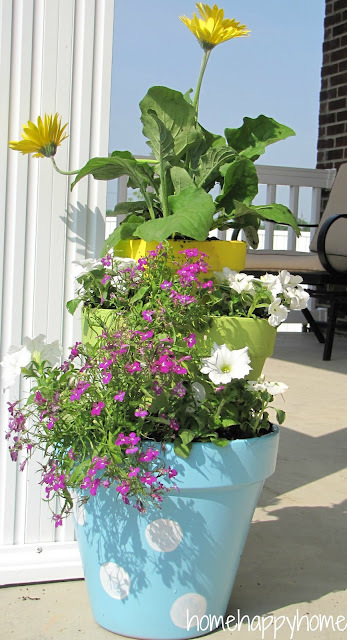 Don't you just love all the Summer Projects? So awesome! Hi Terry, thanks so much for hosting! Hi Terry! Thanks so much for hosting and she is adorable! Thanks for hosting. You picked great features I like them all. TERRY, I NOMINATED YOUR BLOG FOR THE SUNSHINE AWARD BECAUSE I THINK IT IS SO WONDERFUL. I DON'T KNOW IF YOU'LL HAVE THE TIME TO POST THIS BUT YOU CAN FIND MORE INFORMATION ABOUT THE AWARD HERE http://delightfulcuriosity.blogspot.com/2012/06/sunshine-award.html THANKS FOR BEING SO INSPIRING!! 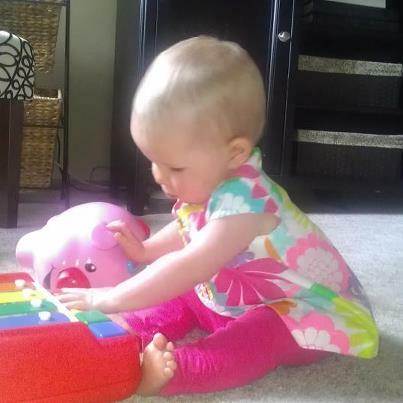 Your little granddaughter is adorable! So far, mine all have fur, so I must live vicariously through others! Thanks so much for hosting this party! I'm going back to check out that grilled fish! Thank you for hosting! I am now following you and added your link to each of the posts I shared. Have a super great week! Your grandbaby is adorable. 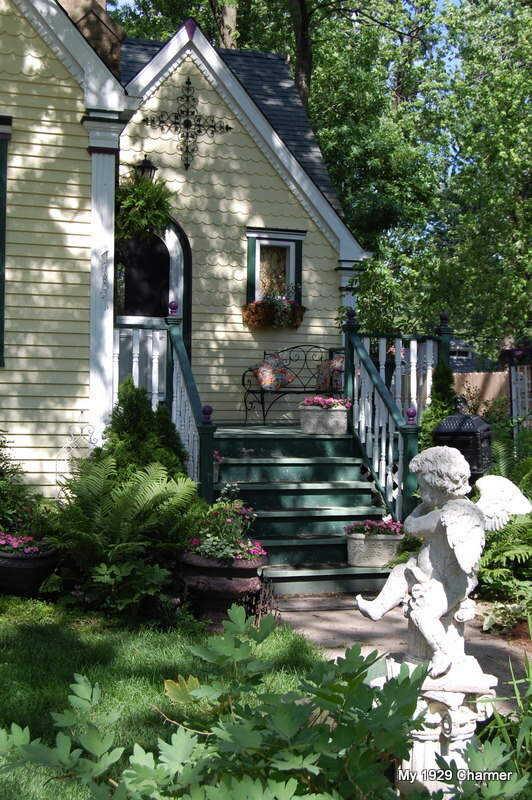 Thanks so much for featuring my Cottage Front Yard Garden! To quote Sally Field when she accepted her first academy award - "you like me, you really like me! So I feel special. Yahoo :) I'm you 900th follower. Which probably made my day as much as it made yours :)) Happy Sunday! 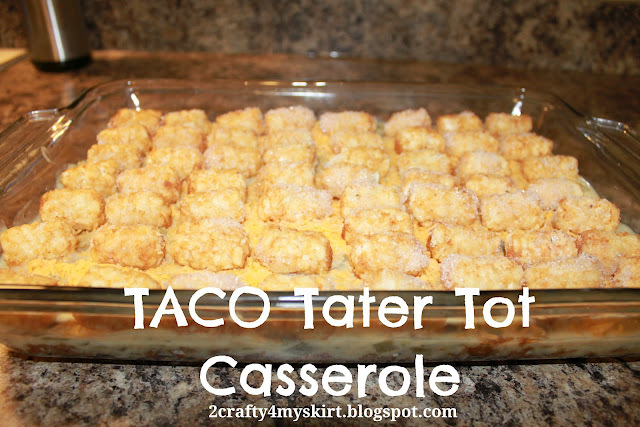 Thank yo so much for featuring My Taco Tater Tot Casserole!